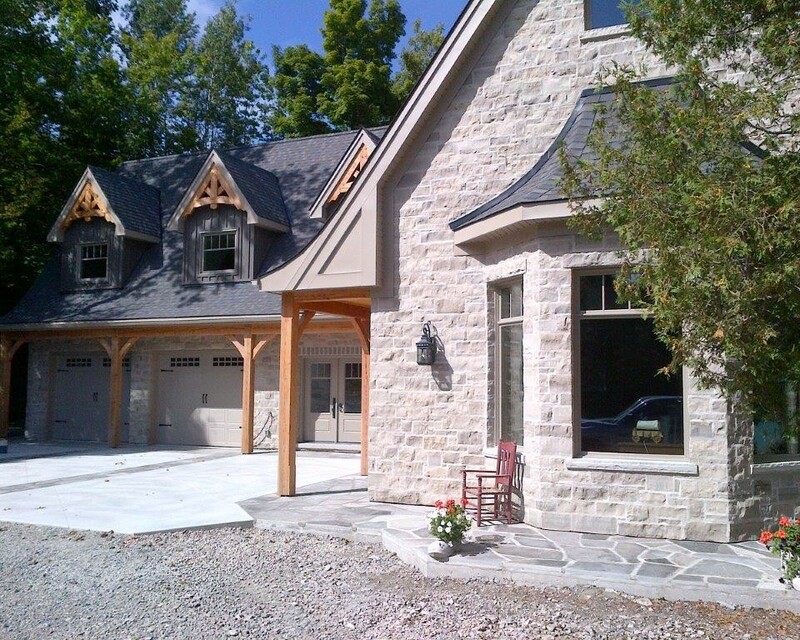 Serving the shores of Lake Huron and Georgian Bay, Bloodworth Masonry Inc. provides quality brick, block, and stone work for residential and commercial interiors and exteriors. 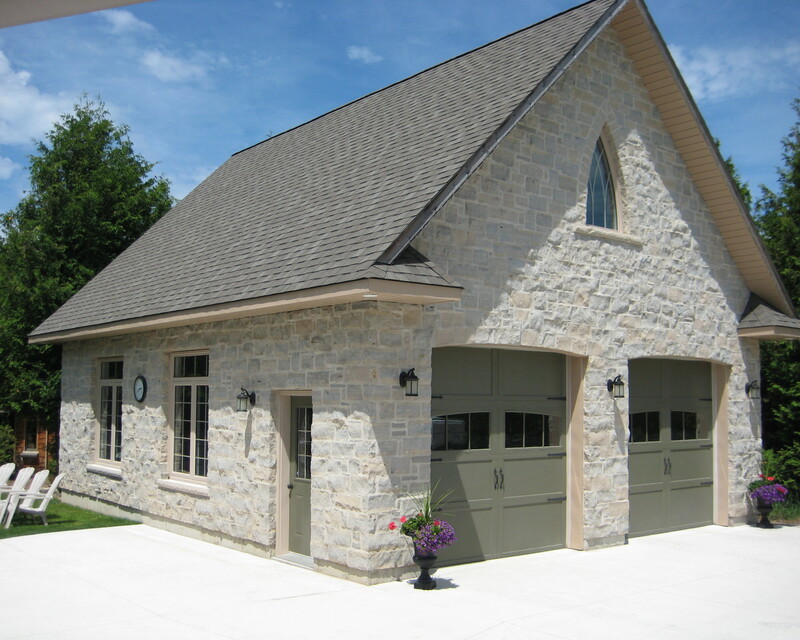 Specializing in Stone masonry and restorations. 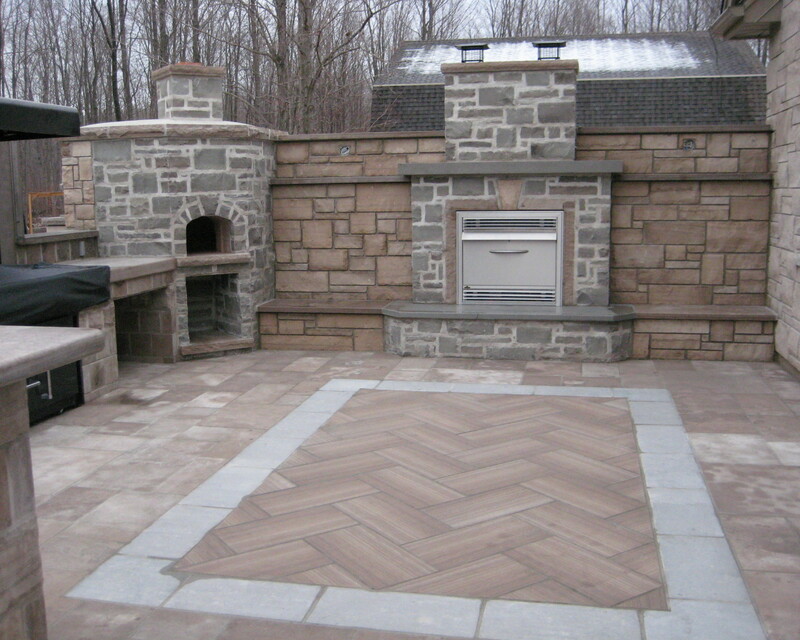 New homes, renovations, fireplaces or landscaping, our licensed masons are up to the challenge.